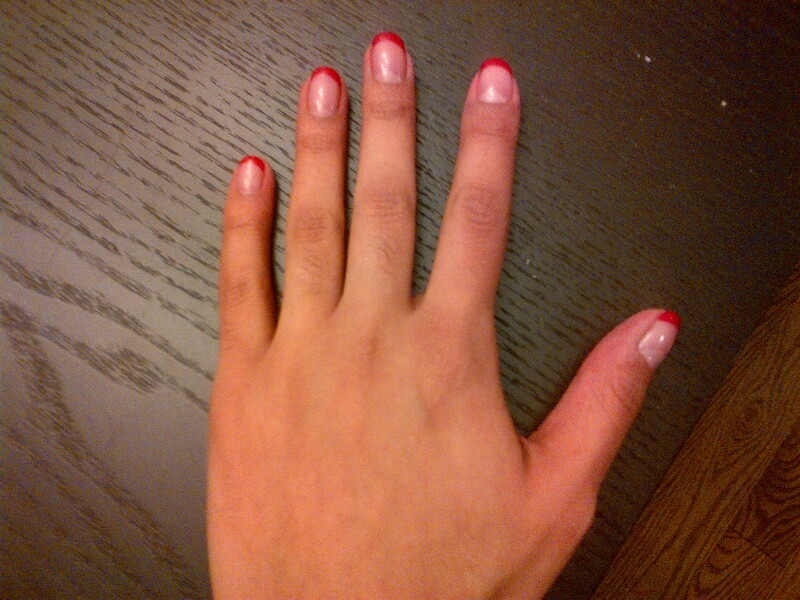 This entry was posted in fashion, Manicures and tagged Fashion; style; holiday nails; nail tips by shwetasays. Bookmark the permalink. Thanks! Stay tuned on Manicure Monday I will be showcasing my latest mani.. which I’m in love with!